Part of that is the growth in charging networks around the world, which has been funded, in part, by the automakers themselves. 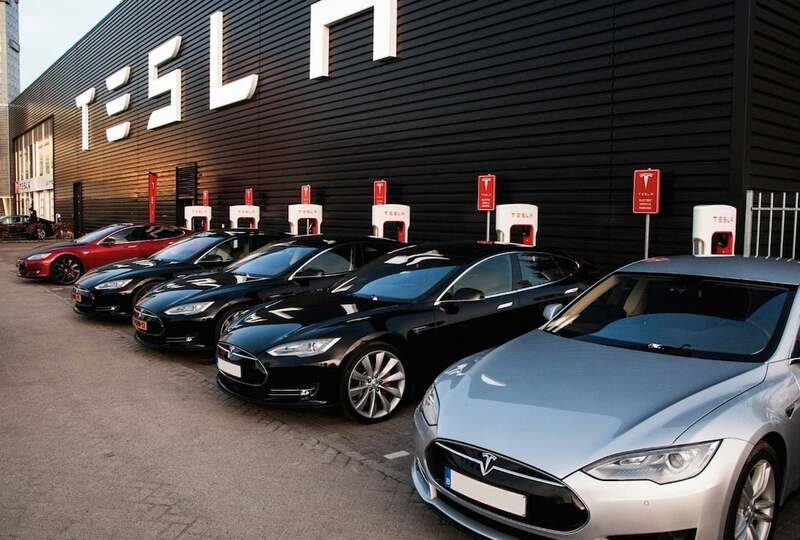 Tesla led the charge in this arena setting up supercharging stations in the U.S. and around the world where their vehicles are sold. However, Volkswagen is deep into that effort as well. Most of its efforts stem as makegood efforts related to its diesel emissions scandal from 2015. It’s also in the German automaker’s best interest as it pledges to have 50 different EVs in its line-up by 2030. 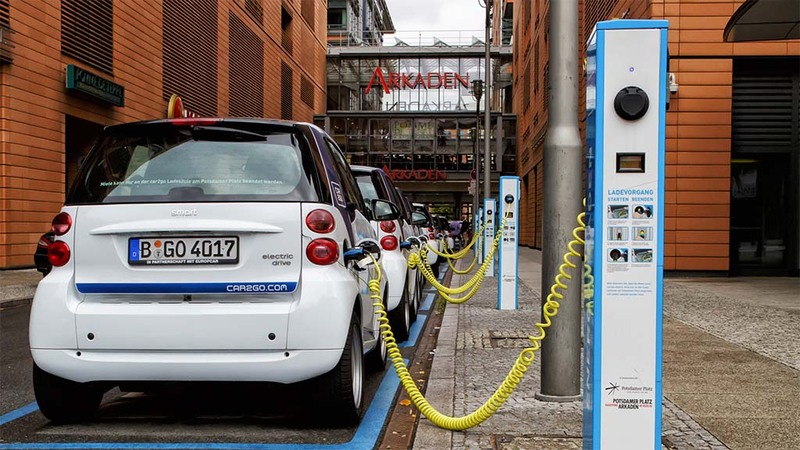 Deloitte’s research reflects the increase of charging stations, i.e. elimination of range anxiety, will accelerate the pace of global EV adoption. The firm believes it will rise from 2 million units in 2018 – a new record – to 4 million in 2020, 12 million in 2025, before rising to 21 million in 2030. By 2030, Battery Electric Vehicles (BEVs) will significantly outperform the rest of the EV market, accounting for 70% of total EV sales. “In 2018, we saw global EV sales surpass two million units for the first time; twice those sold in 2017,” said Michael Woodward, UK automotive partner at Deloitte. Finding places for the superchargers for Tesla's fleet isn't too difficult. The car will find a charging station for the driver. 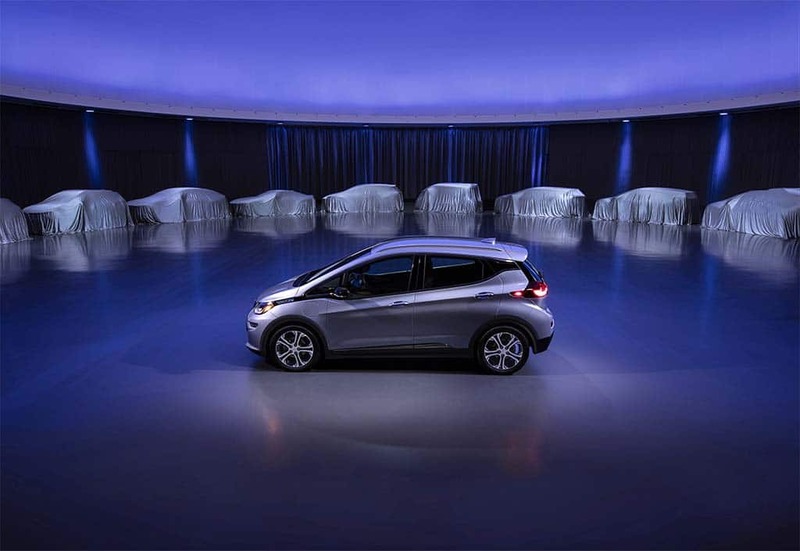 Making the EV “viable” has been the tricky part of the equation. Battery costs have come down significantly in recent years – tenfold in fact, but the least expensive current EVs are still too pricey for most buyers. For example, Tesla’s mainstream sedan, the Model 3, is supposed to be the brand’s “people’s car,” if you will. The entry-level model is supposed to start at about $35,000. However, that car is not currently available as Tesla can’t make a profit selling that one. You can get a Model 3, but the starting point is closer to $45,000 with the top end nearing $60K — again too much for the average buyer. Deloitte sees the influx of new vehicles from other automakers helping to resolve that problem. In fact, various estimates show there could be as many as 100 electric vehicles available to the general public by 2020. “Whilst there is a distinct trend developing in the EV market, the story is not a clear cut one. As manufacturers increase their capacity, our projections suggest that supply will vastly outweigh consumer demand by approximately 14 million units over the next decade,” Woodward said. This entry was posted on Wednesday, January 23rd, 2019 at and is filed under Advocates, Asia Pacific, Automakers, Automobiles, Business, China, EVs, Electrified Vehicles, Europe, Executives, Hybrids, Markets, NAFTA, Personalities, Sales, South America, Technology, Trends, U.S./North America. You can follow any responses to this entry through the RSS 2.0 feed. Both comments and pings are currently closed. Tesla can’t make a profit at $35,000. There is a growing demand for green vehicles (where?). The number of (EV) manufacturers is unsustainable. Conclusion: when the number of charging stations increases EVs will cost less than ICE vehicles. Does Deloitte charge for their reports?